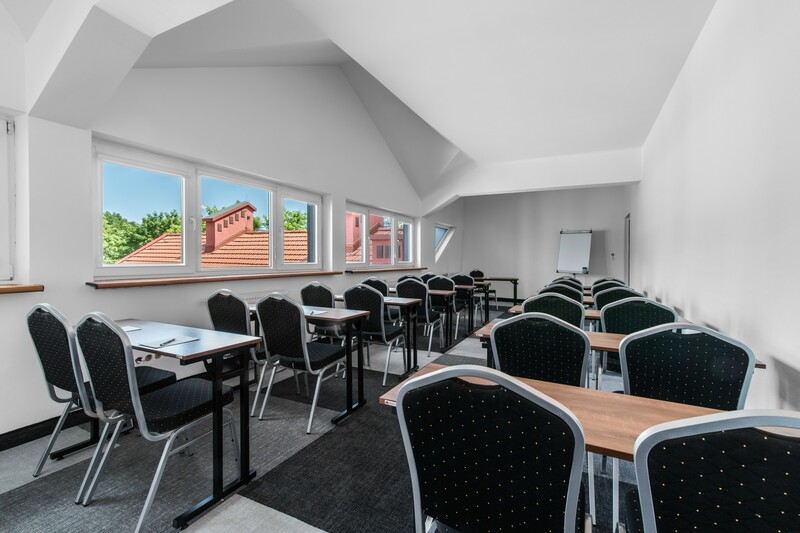 The Acacia Hall is perfect for smaller groups of 20 – 30 people. Our team will provide you with all the possible facilities necessary for a successful meeting. Additionally, the charming and picturesque surroundings will let you have a whale of a time after the official part. By the picturesque Bełdany Lake, in the arms of the Pisz Forest – all the conferences are surprisingly pleasant and light.